Regular sauna visits strengthen the immune system and train the cardiovascular system. In the Vitality Baths & Saunas at the THERME Bad Wörishofen, you can enjoy these sauna benefits in fabulously beautiful surroundings. 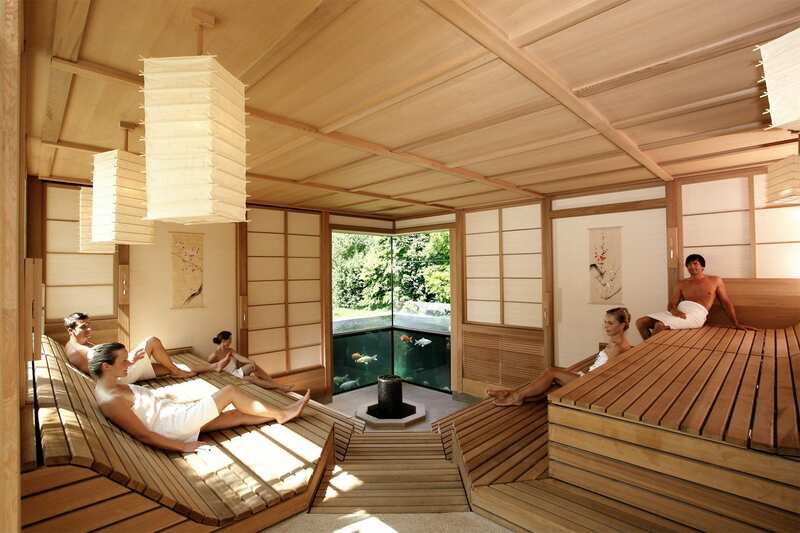 Over 15 sauna and spa attractions with different themes ensure an unparalleled well-being experience.